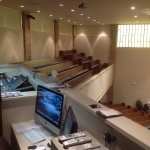 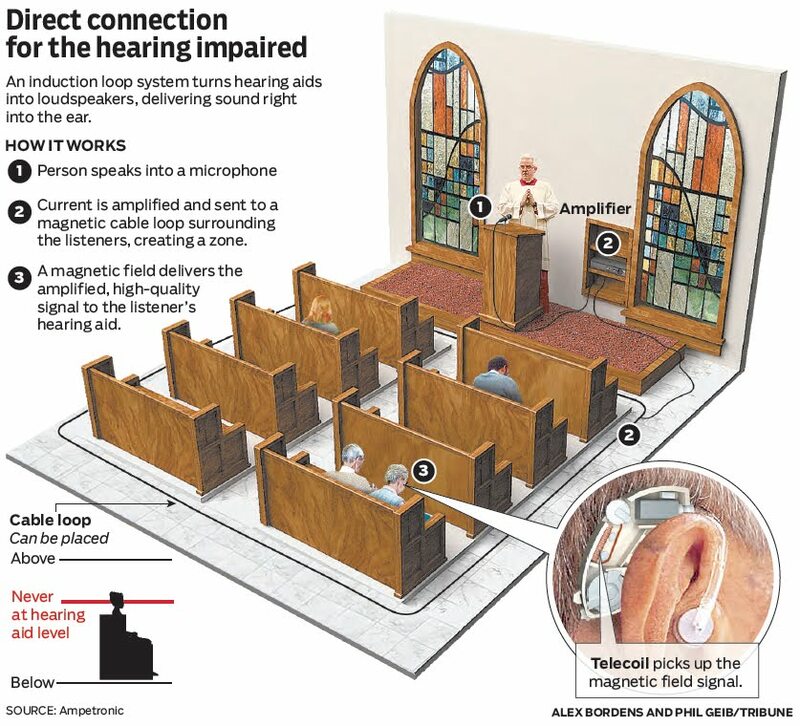 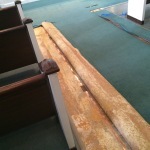 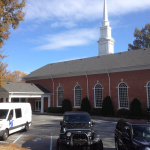 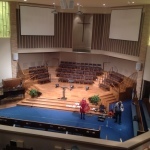 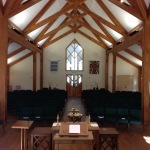 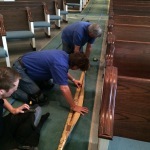 Many churches enjoy the benefits of our hearing loop installations. 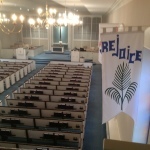 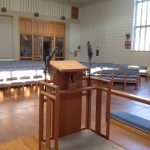 Older members of the congregation and others with difficulty hearing report a new excitement in being able to follow the service and hear the sermon as well as church announcements. 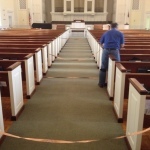 This makes for larger turnout and happier congregations. 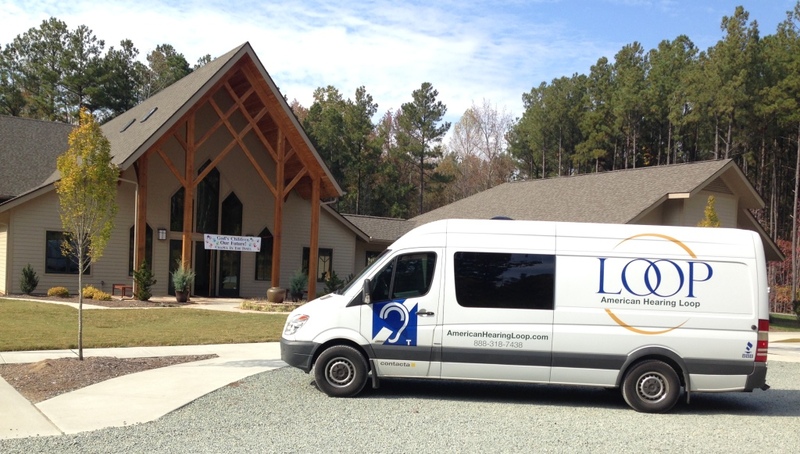 Contact us for a free consultation and demonstration of how a hearing loop can benefit your church.